Located just minutes from all Airport facilities and Cleveland’s main highway routes in all directions this office/warehouse combo allows us to streamline your logistic needs. 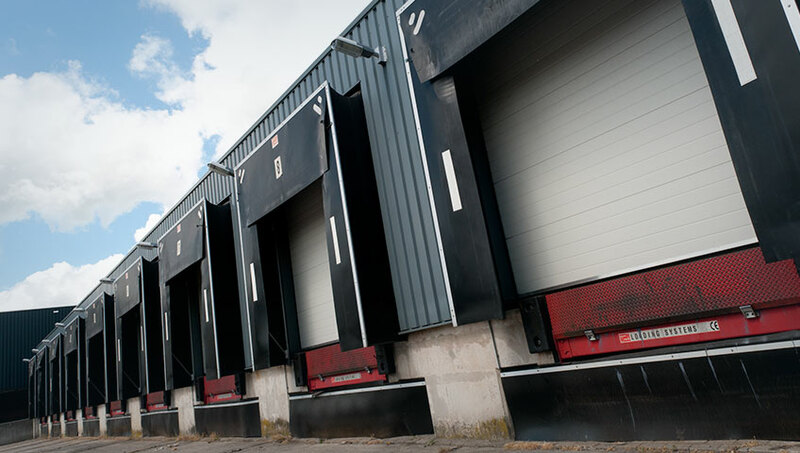 With a 5900 Sq feet of bonded warehouse and five docks in one warehouse and another 5000 sq ft and 3 more dock doors, the facility allows for all forms of warehousing and cross-dock capabilities. Centran Logistics Cleveland: Located on the near East side of downtown Cleveland, our 45 door cross-dock facility boasts 17,000 square feet and our maintenance shop. Nearly 2 million pounds of freight is handled here weekly. 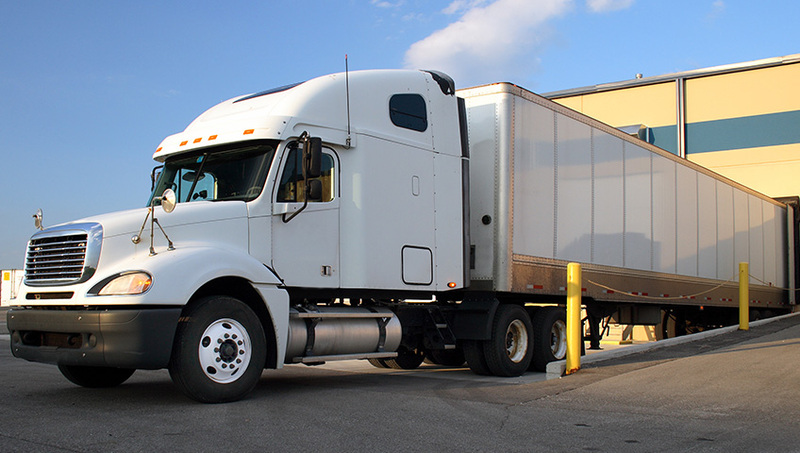 From our dedicated line hauls to our automotive consolidations, our Cleveland facility is an ideal location for our central Truck load and LTL operations.